• Supporting Veteran Owned Businesses from the UK and Allied Countries. • Providing members of the public with a user friendly directory to locate Veteran Owned Businesses. • Encourage the growth of Networking within the Veteran Owned Business Community to improve business and develop contacts. 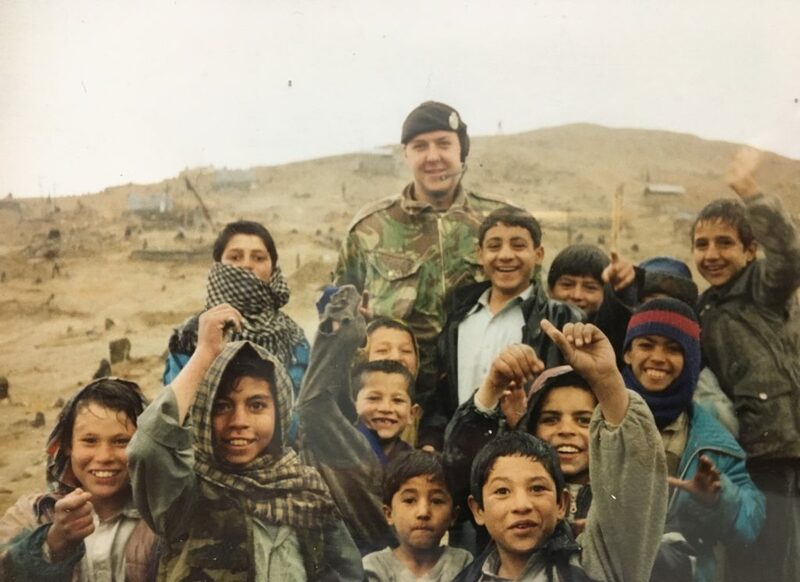 Veteran Owned UK was set up by a former British Army Royal Engineer to help support ex-military business owners. We noticed that supporting Veteran Owned Businesses has been very popular in the USA, but has very little presence in the UK. We wanted to change this so we started the first and original Veteran Owned Business Directory for the UK. We have an active Social Media scene which all help to move traffic here to the website. Please have a good look around, and let us know what you think. We also offer paid membership for those looking to get more bang from their place in the Directory by adding additional features to their listing. To find out more, click + Add Listing at the top of the page. 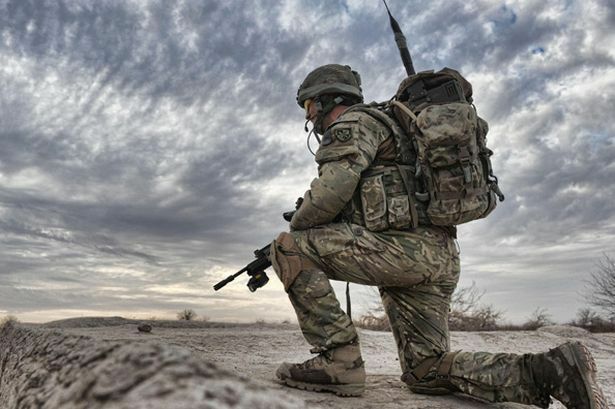 The vision for Veteran Owned UK is to be a user friendly online portal for the public to find a Veteran Owned Business that supplies a product or service that they require. Once they find the business type they are looking for, they can use that and directly support a veteran. When we started this website, one veteran told us that he loved the idea as he didn’t want to be treated as a victim or to be seen as “broken” because he was a veteran. There are lot’s of charities doing amazing work for veterans who need support. What we at Veteran Owned UK want to do is give those working to make their own mark in the business world a boost to their chosen markets. 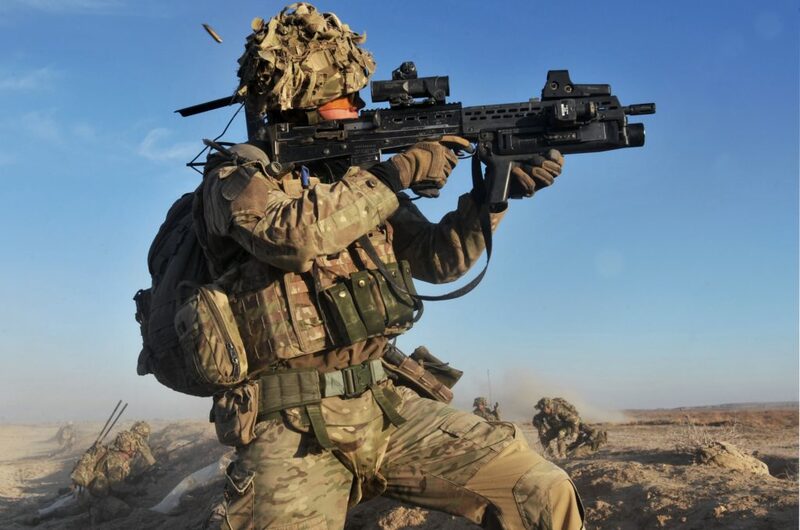 Ex-military are often driven, focused and adaptable. Many use these skills in “civi street” to become great employees, some decide to start their own business and these are the people we want to support. By using the Veteran Owned UK Directory, you can directly support Veterans in their new chosen career whilst utilising a service or purchasing a product that you needed anyway. It’s a win:win situation.